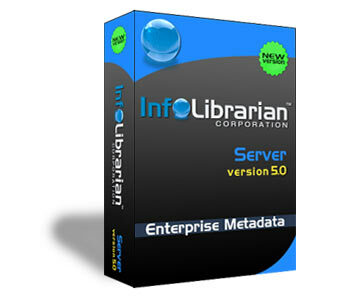 InfoLibrarian Corporation™ is a leading provider of metadata management and integration solutions. We have been implementing metadata programs, knowledge management, data warehousing and business intelligence solutions for companies across many industries since 1998. 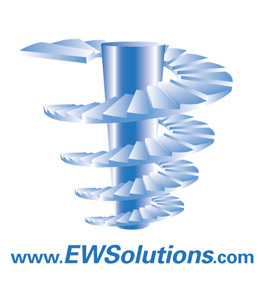 We are a privately owned and privately funded company with a strong vision and focus on quality. The Infolibrarian™ corporate mission is to be a cost effective, profitable data, and information integration products company. Attending to metadata and data governance resources with innovative and competitive quality products for customers. whilst maintaining focus on creating positive long-term social, cultural and economic benefits for the region, its people, and employees. InfoLibrarian Corporation™ provides its products and services through a network of highly experienced and skilled partners and consultants with a goal of providing best in class solutions. These professionals each have a minimum of 10 to 30 years of experience and include certified developers, system engineers, architects, project managers and highly qualified data warehouse, data quality, data governance, master data, and legacy systems experts. InfoLibrarian™, Incorporated in 2004 as a metadata tools and solutions provider. In the early 90’s the founder’s vision for metadata was to take the one size doesn’t fit all approach and customize the tools and solutions needed to capture, managed and manipulate the information into management tool for the corporate world that delivers huge returns for their investment. This site reflects the breadth and depth of the knowledge that we can put to work for you and it represents a very small part of what we have to offer. We are a global entity for the world communities, providing the very best metadata integration, and search solutions to the global business world. InfoLibrarian Corporation™ continues to provide the highest quality solutions for two simple reasons. We focus exclusively on leading the business world with metadata-integrated solutions that are on time delivery, cost effective, attainable, and measurable. Moreover, we all share the same excitement when you are satisfied with the results. These things have not changed in the twelve years we have been in business. 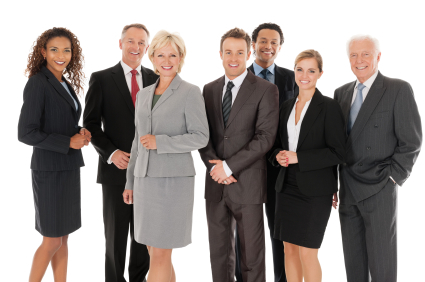 We are a solutions driven company, focused on our business community needs and supported by the overwhelming initiatives of our loyal employee’s; InfoLibrarian Corporation™ is dedicated to helping companies get their arms around the IT assets. Principles and Guidelines. The following principles and guidelines were established to guide InfoLibrarian™ in accomplishing its mission. Financial. To manage the company in an effective and prudent financial manner so as to ensure increasing shareholder value and long-term growth and stability. Employee Participation Vision. "A selection of people building their own future" To create an environment in which all employees can contribute to their maximum ability and maintain high performance standards, effective training, open and honest dialogue and active participation in problem solving and entrepreneurship. To provide employees with a non-discriminatory, safe and healthy work environment, and with the opportunity to participate and share in the growth and financial success of the company through profit sharing. Customer Service. To meet customers' expectations in an evolving market with consistently cost-effective quality products, superior service and to treat our customers as long-term business partners. Supplier Relationship. To develop vendor partnerships, which consistently meet our quality, service and price requirements, to build partnerships on trust, mutual benefit, and understanding of each other's expectations. Product Quality. To dedicate our employees to developing competitive products through sound capital investments, an emphasis on creativity, and a continuous improvement of processes. Social Responsibility. To dedicate a minimum of 1% of pre-tax profits to promote health, education, culture and recreation that contribute to improving the individual and collective quality of life, to be supportive of employee involvement in the community, and in professional group activities. Ethics. To conduct business and relationships with respect, openness, and integrity. Creativity and Innovation. To foster creativity by encouraging and rewarding open-mindedness at all levels, being receptive to suggestions, supplying the tools, time and atmosphere to create, as well as providing understanding when ideas fail and support when they succeed.